Who said frozen pops had to be boring? 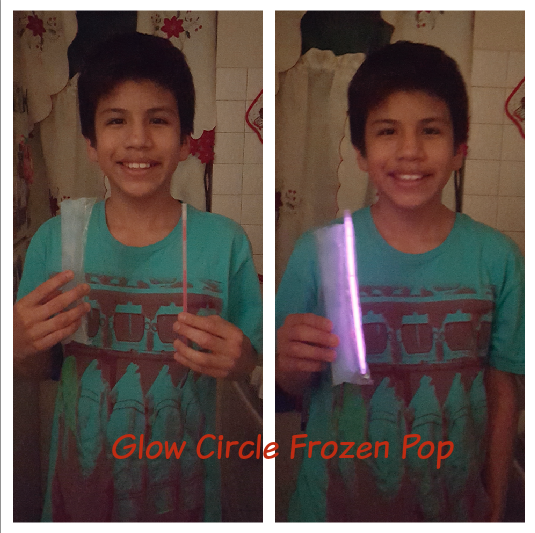 Thanks to this fun new kickstarter project frozen pops will never be the same. 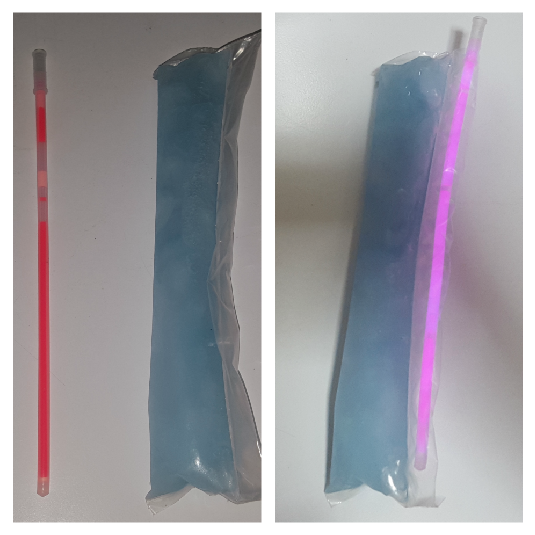 These frozen pops consists of a special package that contains a side pouch where the glow stick is put in, and makes the effect of a glowing frozen pop. They are available in different flavors which consists of hints of real orange, pineapple, lime and more yummy fruits. It is a non-gmo treat, has no nuts, gluten, lactose and caffeine free, it's packaging is environmentally friendly, which is 100% recyclable. It is a yummy treat made in the USA. Only 7 days left, so make sure to stop by and help with any amount possible. It's a fun treat for the entire family, it taste good and will entertain even the littlest ones at home. 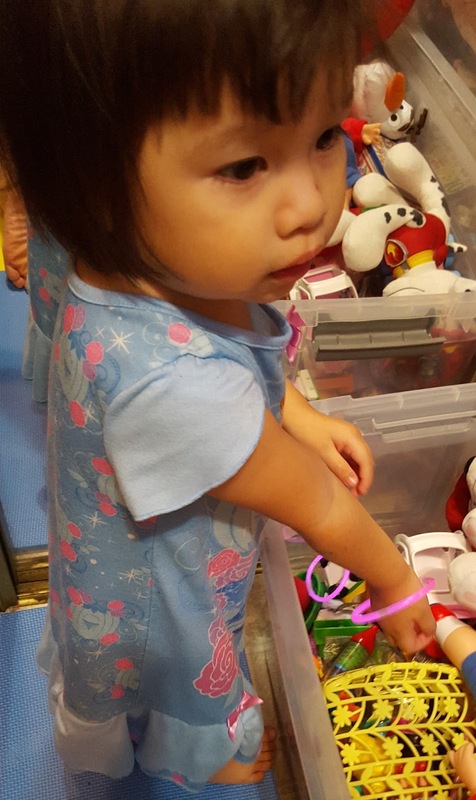 My 2 year old daughter loved turning the glow sticks into bracelets and dancing with them. Disclosure: This item was sent to me for review. 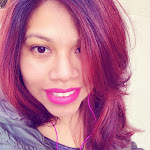 But all words and opinions expressed are 100% my own.